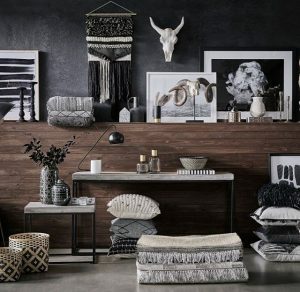 All you need to do is open Pinterest and you will see that the ‘Vikings’ inspired Nordic style is very on trend right now! 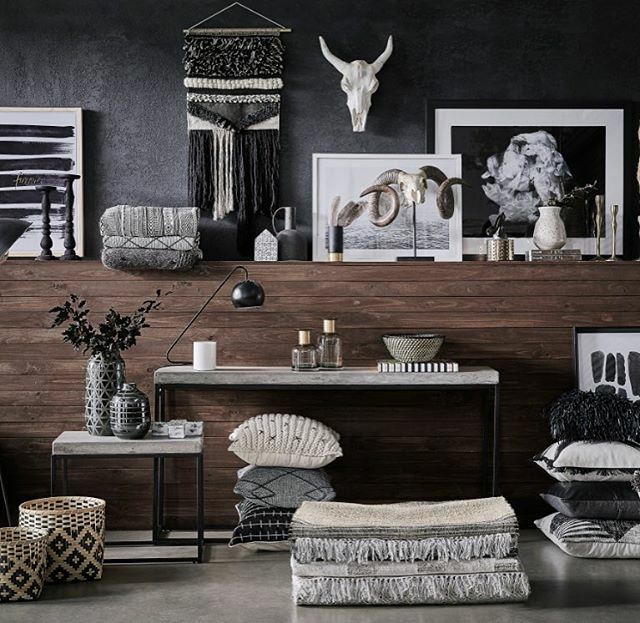 Inspired by cult TV shows like Game of Thrones and Vikings, this twist on typical Scandi style is easily incorporated and the perfect look to warm up your home this winter. 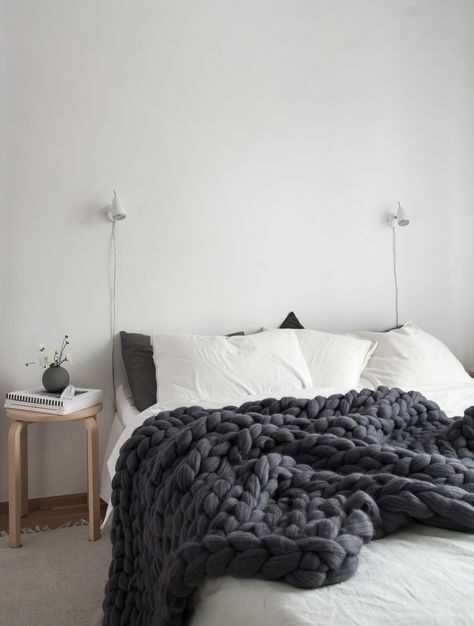 As much as it pains us to say this, (because we are obsessed with colour) this style demands a neutral palate of grey, charcoal, black, brown and blue. So banish the brights for this look. Handicrafts are the order of the hour to pull off the Vikings look. 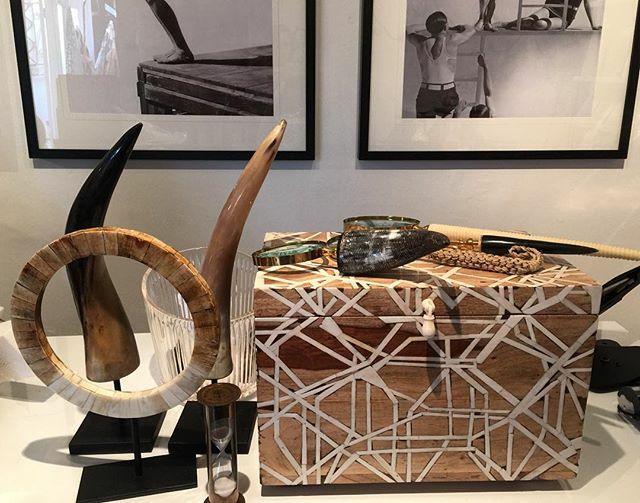 We are talking carved, stripped-back wooden pieces with an antique feel. The more rustic the better, and the more intricate the better. Reclaimed furniture or pieces made from reclaimed timber are perfect. Key pieces such as tallboys, chests and shelves are go-to items for this style and offer multi-functional usage as well. 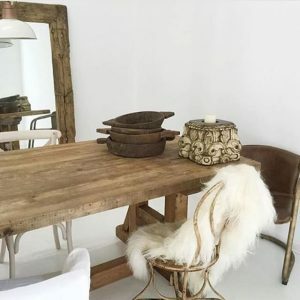 Perhaps, the most essential item to nailing this trend is fur or animal hide. This look would not be complete without the addition of these items. 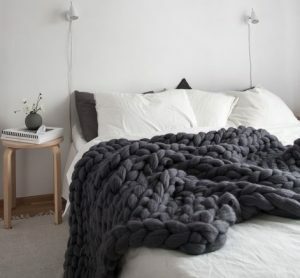 A faux fur rug, throw or even cushions would make a great addition and can be easily adapted when the trend dies a death. Animal hides can be incorporated as a feature rug or draped over a couch, bed or chair. Reindeer hides and sheep skins are popular and relatively low maintenance. 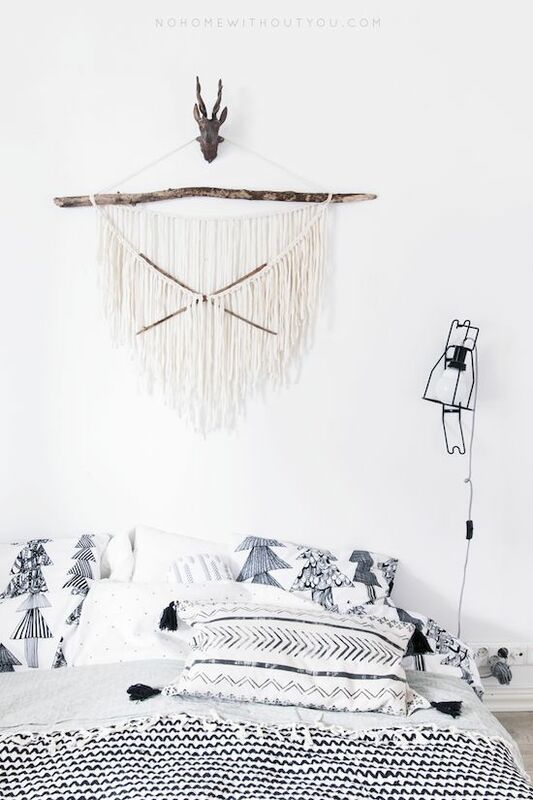 Look for weathered items and accessories to complete the Nordic Vikings aesthetic. Think rusty and antique. Iron, copper or brass items like jugs, buckets and milk cans work well. Raw materials such as leather, timber, rope, exposed brick, straw and wool complete this style perfectly. Linen is a great addition for an earthy, organic feel. 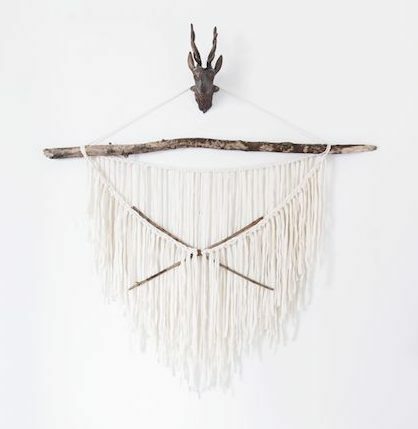 Woven baskets, beads, animal skulls and braided wall tapestries. Vault Interiors are experts in styling homes for sale in Sydney. We can deliver a range of looks through our styling. 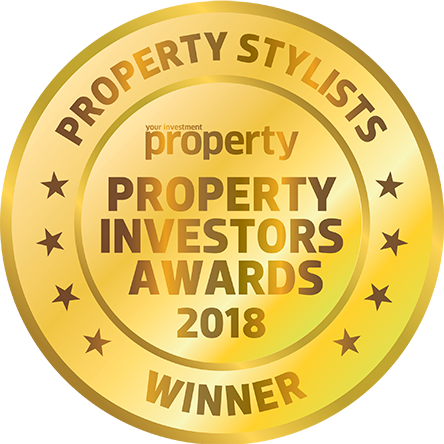 We have a style to suit any property and its buyers.  If you are considering hire furniture to sell your home, contact us today.